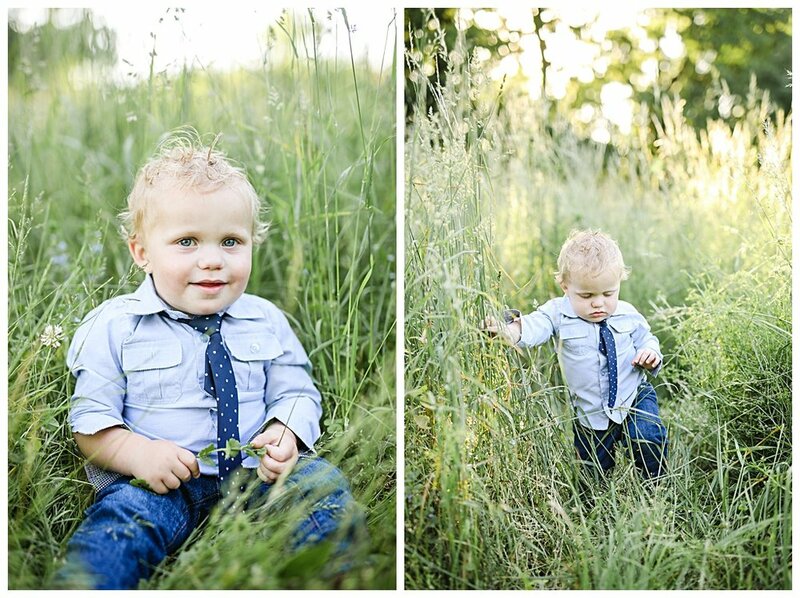 Tackling the idea of getting photos done with your little ones might be extremely overwhelming to you. And to be honest it might not go the way you had planned in your head! But that is truly Okay. I have come to the realization that getting those sweet snuggles and true smiles is stepping back and letting them get comfortable. Take cues from them and adventuring around to what peaks their interest. 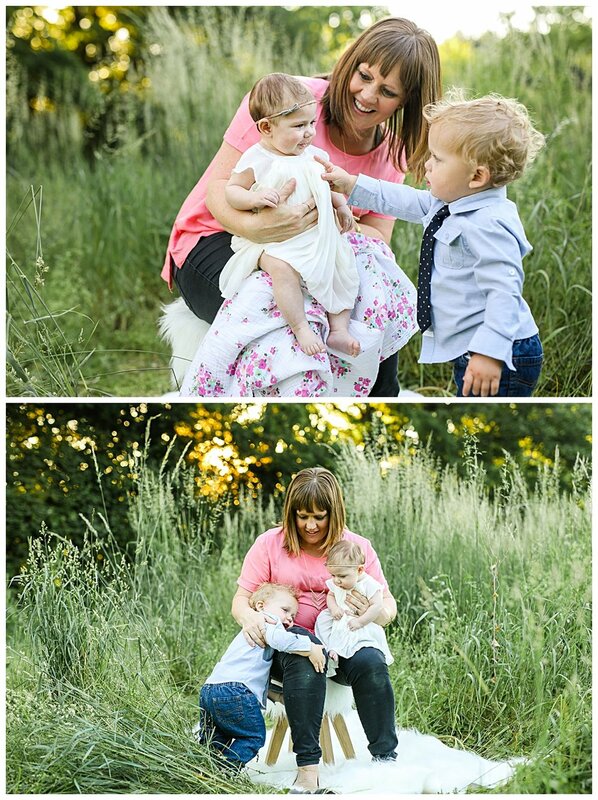 Sure I will give some direction though the best times in lifestyle sessions are when you are loving on your Family. Diane was super mom hands down. I Loved how she was so interactive with her babes and covered them with sweetness. 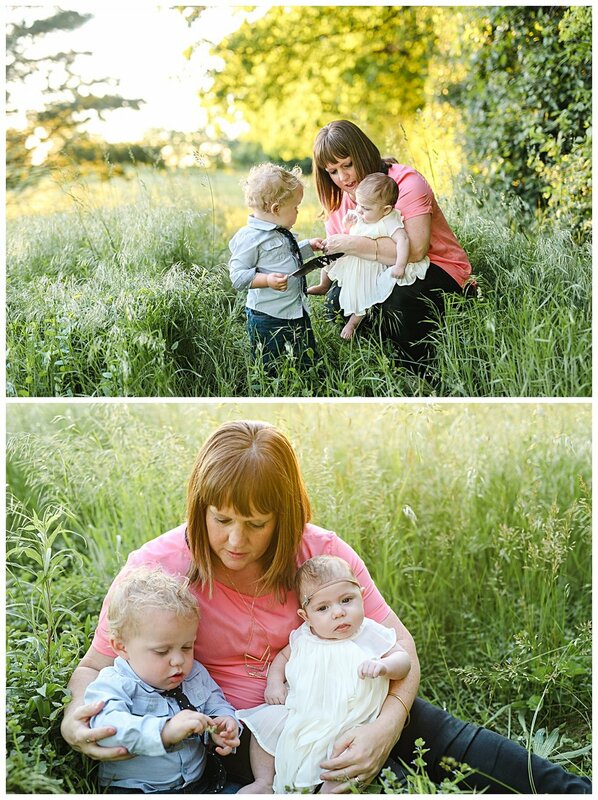 They are her whole world <3 Get out there with your kiddos and get those precious young ages captured.